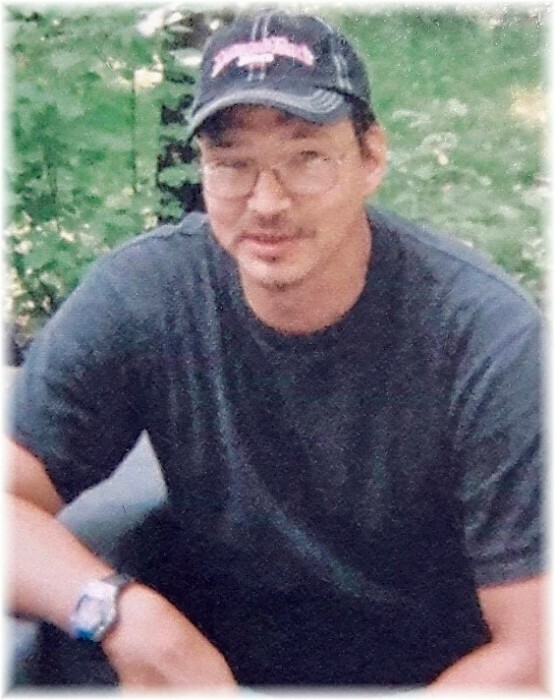 Joe Brass of Key First Nation passed away at the age of 50 years on February 4, 2019. A wake service was held on Friday, February 8, 2019 from the Yorkton Friendship Centre. A funeral service was held on Saturday, February 9, 2019 also from the Yorkton Friendship Centre. Interment followed at the Key First Nation Cemetery. Joseph was born on August 8,1968 in Invermay SK. Born to father Gerald (Evelyn) Gillis & mother Shirley (Brass) Cote. Joe lived in Edmonton, AB & Wynyard, SK. and spent the remaining of his years living on The Key First Nation. Joe’s first love was found in music, he was a very talented guitar player and wrote his own songs. One of Joe’s highlights in life was selling one of his songs to a Nashville Studio. His favorite singer was Waylon Jennings. Joe loved working on vehicles and he was also an excellent carpenter. Joe had many more talents including welding and cooking. Joe was also a Supervisor at Lilydale Poultry for 9 years.